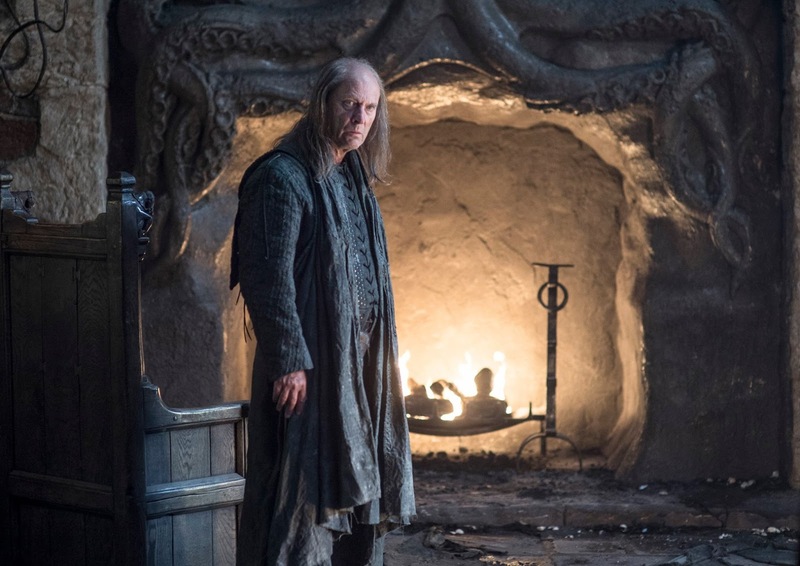 Be prepared for the surprises that the new official stills from Game of Thrones Season 6 offer. 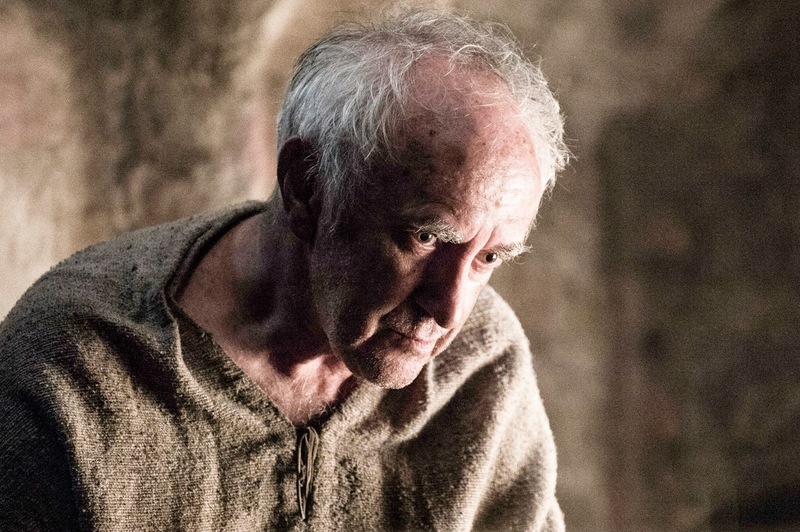 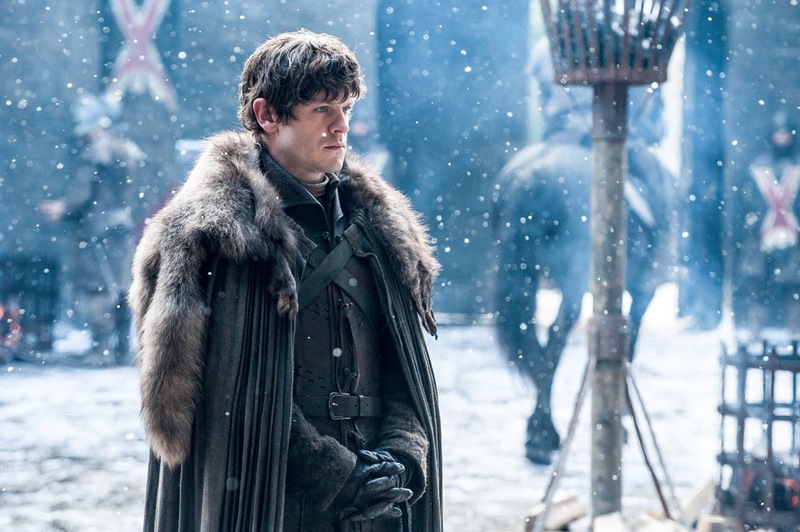 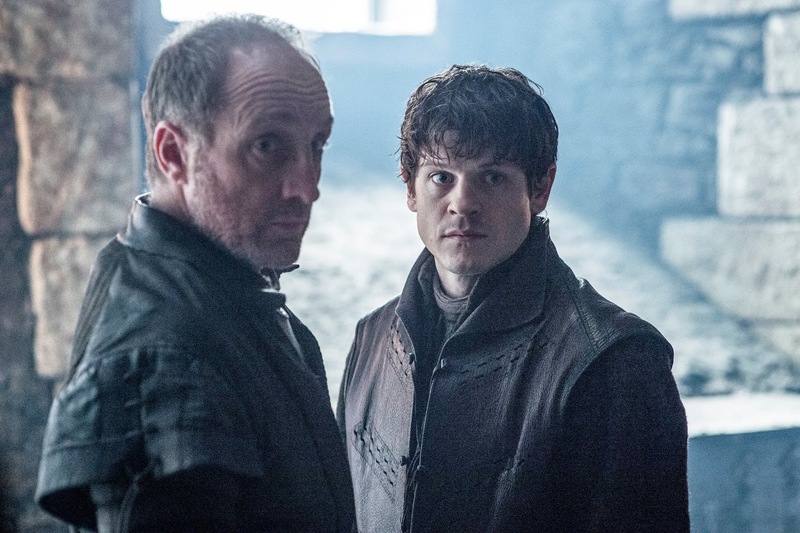 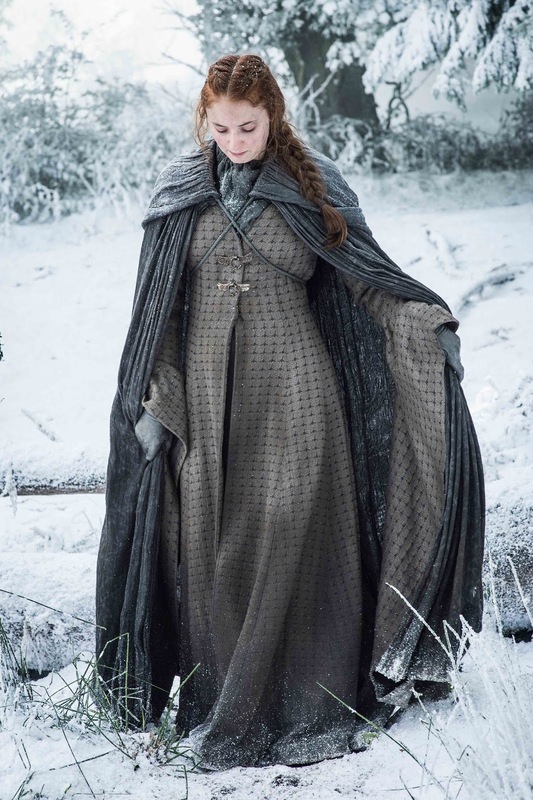 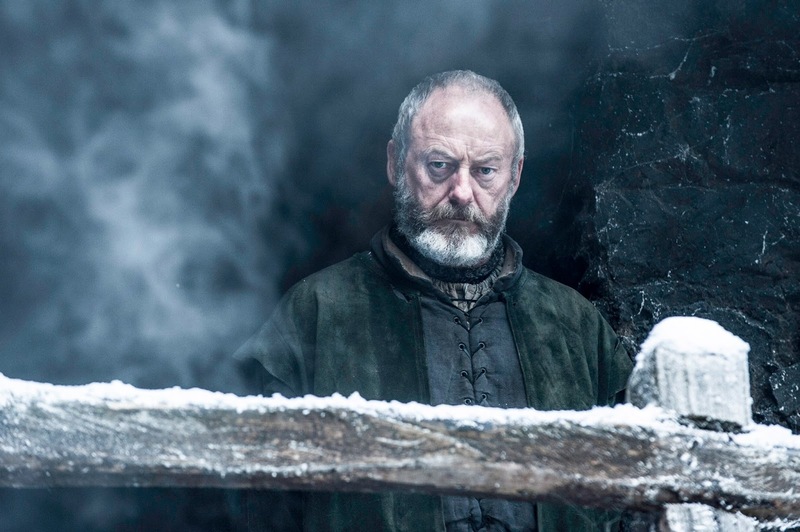 The fate of the beloved (or hated) characters are somehow confirmed, but still the ones that matter -- like Jon Snow, Stannis, etc -- are being kept in the wraps. 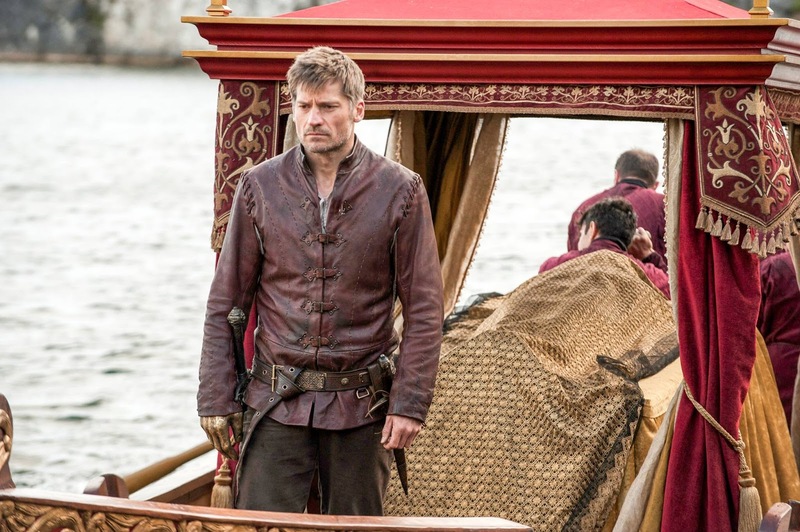 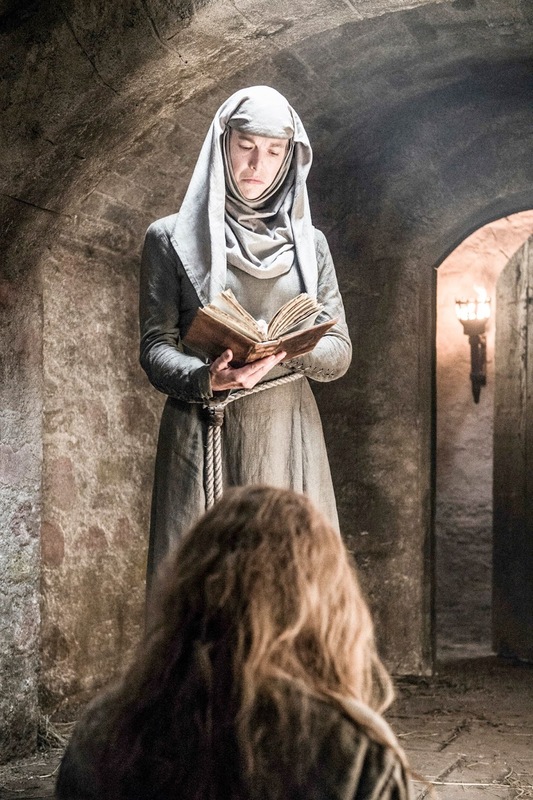 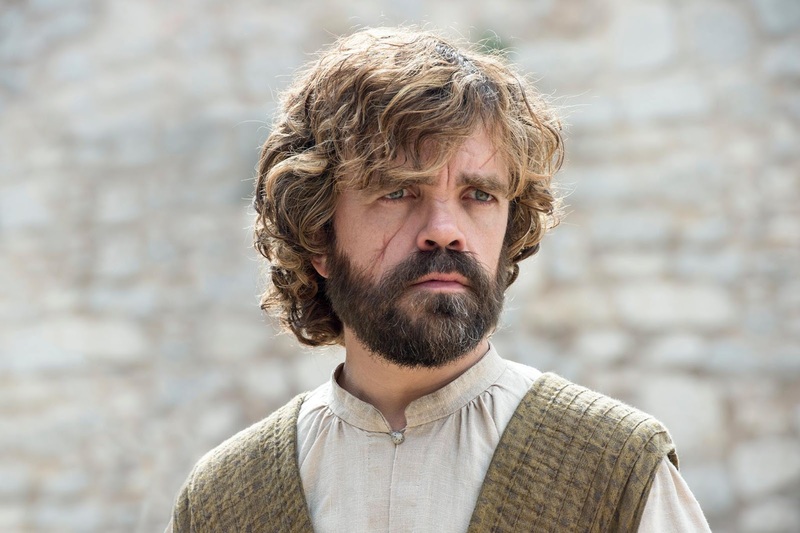 These twenty stunning stills features Maisie Williams as Arya Stark, Emilia Clarke as Daenerys Targaryen, Peter Dinklage as Tyrion Lannister, Conleth Hill as Varys, Natalie Dormer as Margaery Tyrell, Hannah Waddingham as Septa Unella, Jonathan Pryce as the High Sparrow, Nikolaj Coster-Waldau as Jaime Lannister, Lena Headey as Cersei Lannister, Isaac Hempstead-Wright as Bran Stark, Max von Sydow as the Three-Eyed Raven, Michael McElhatton as Roose Bolton, Iwan Rheon as Ramsay Bolton, Patrick Malahide as Balon Greyjoy, Dean-Charles Chapman as Tommen Baratheon, Gemma Whelan as Yara Greyjoy, John Bradley-West as Samwell Tarly, Hannah Murray as Gilly, Liam Cunningham as Davos Seaworth, Gwendoline Christie as Brienne of Tarth, Carice van Houten as Melisandre, Nathalie Emmanuel as Missandei, Alfie Allen as Theon Greyjoy, and Sophie Turner as Sansa Stark. 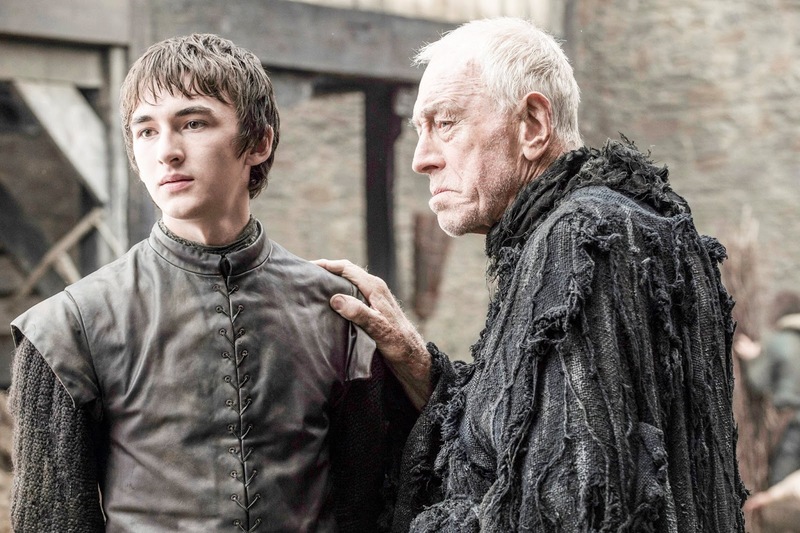 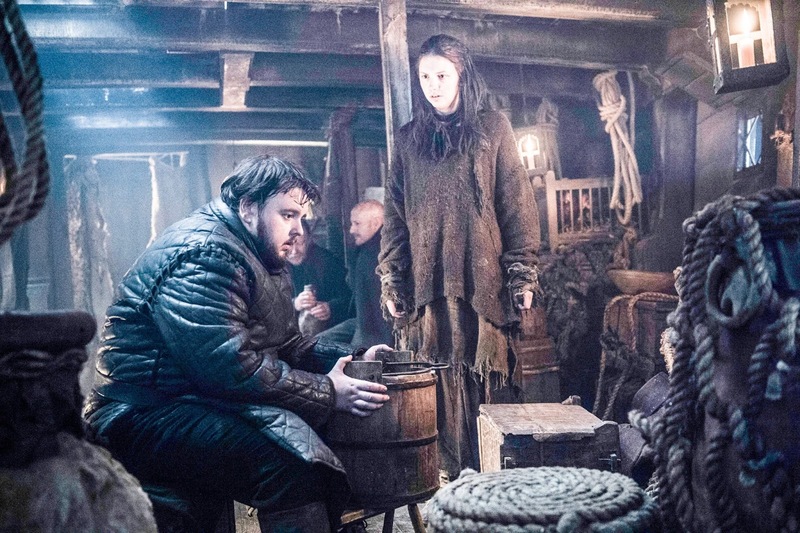 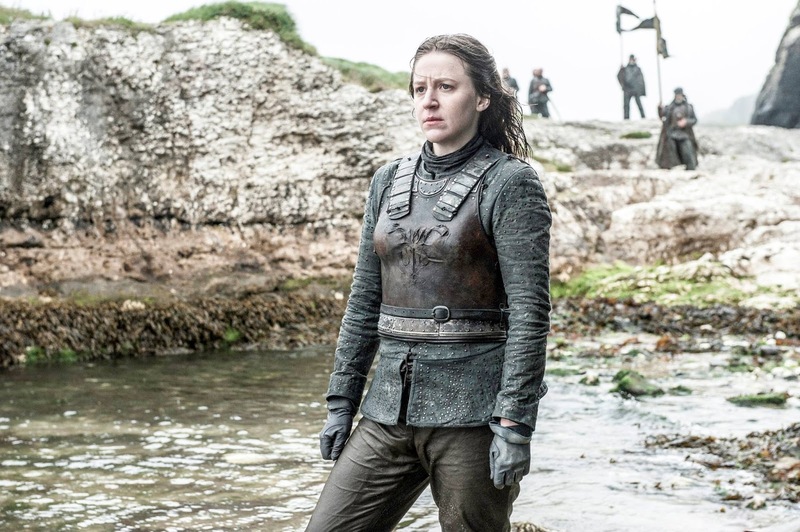 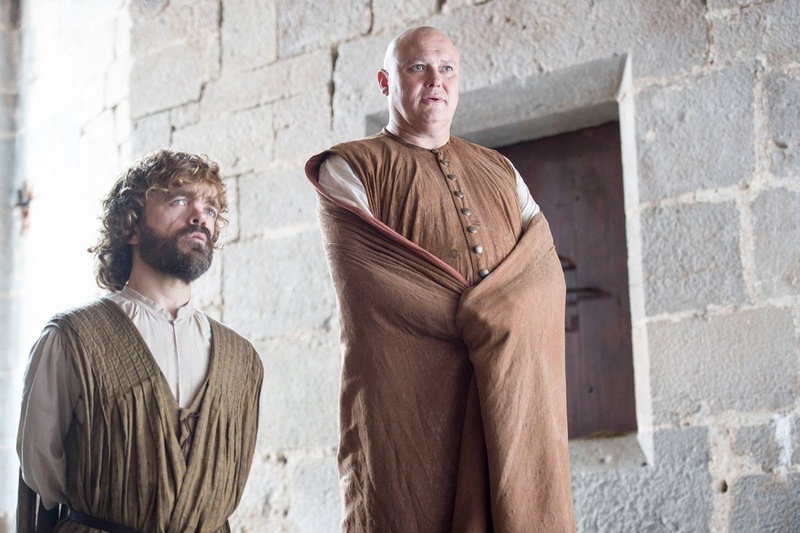 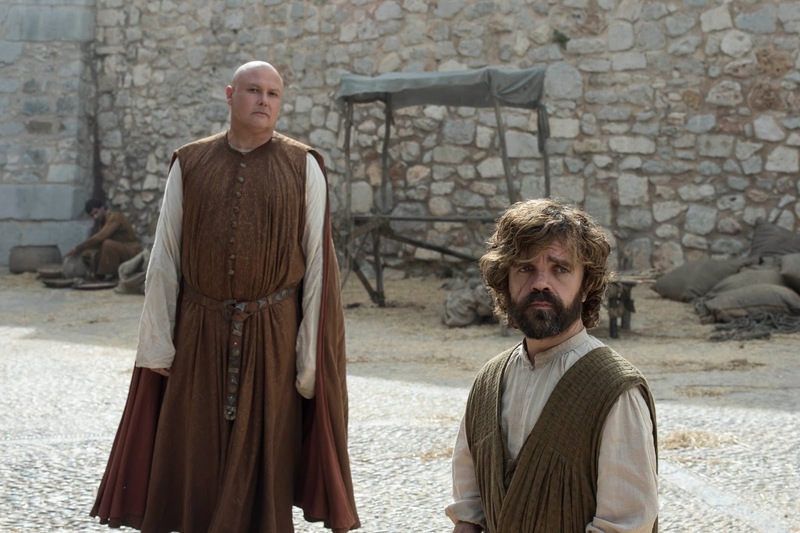 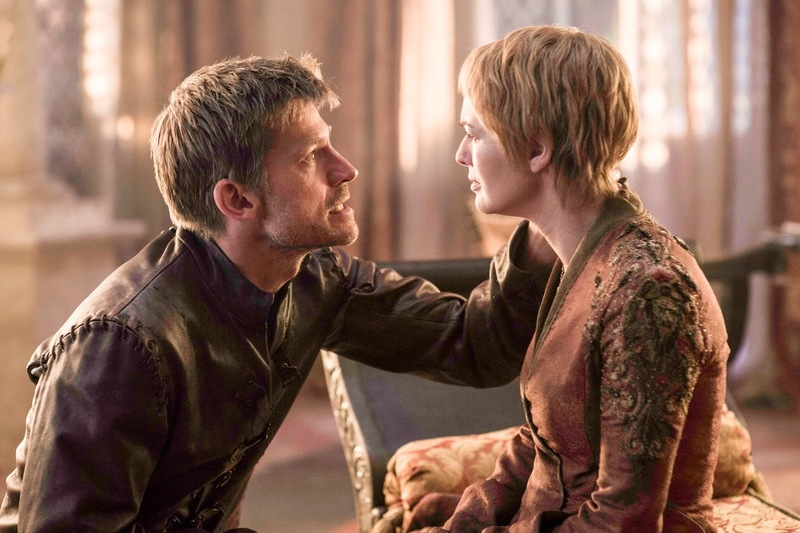 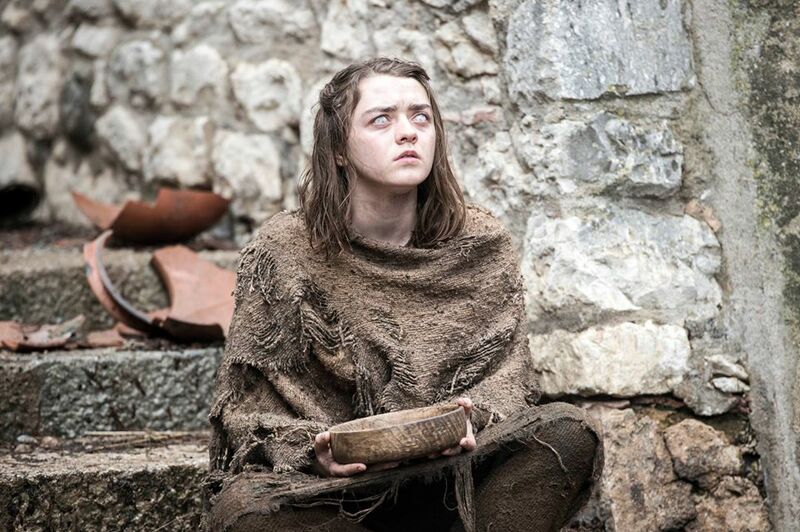 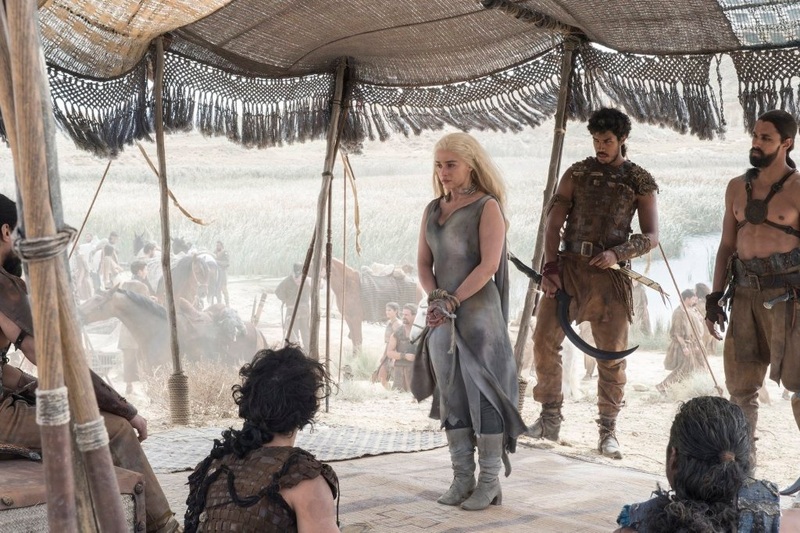 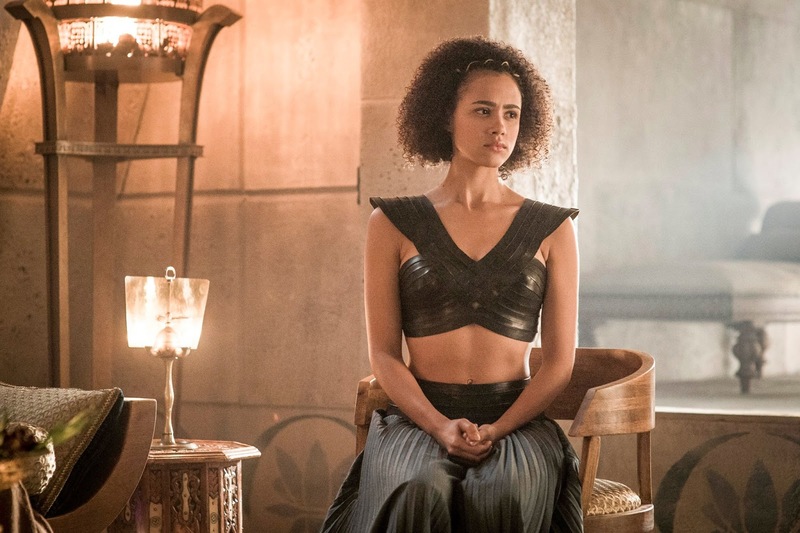 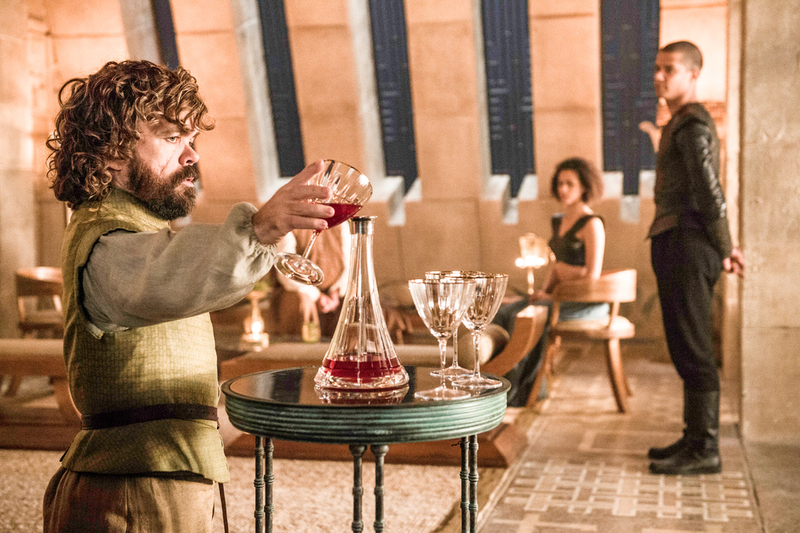 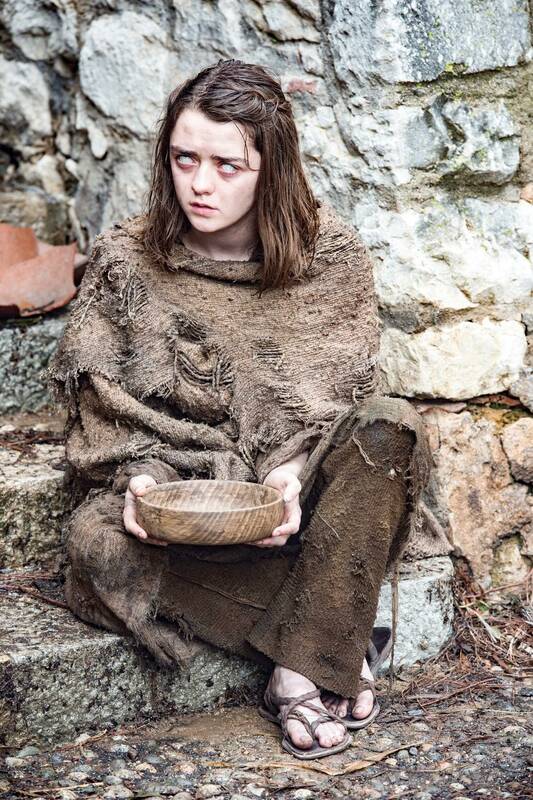 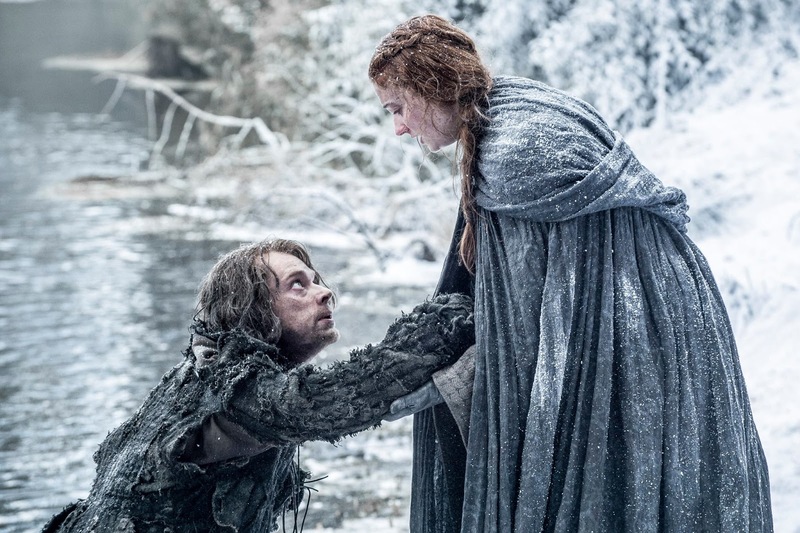 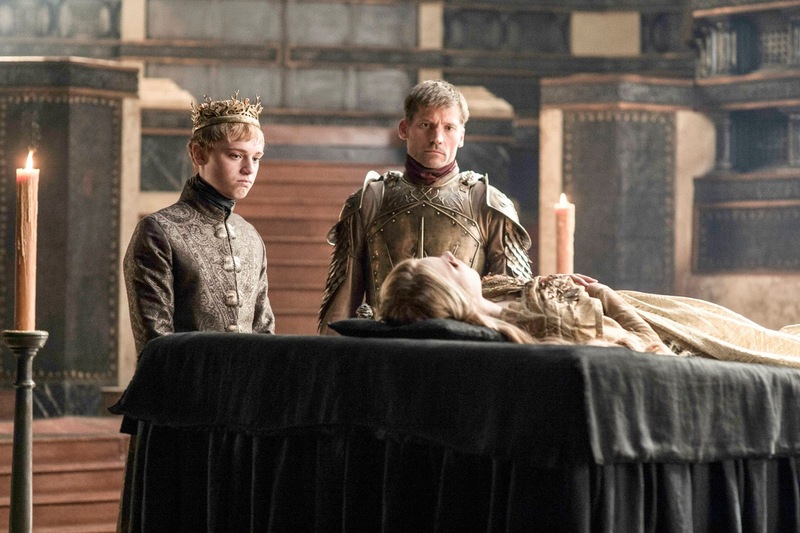 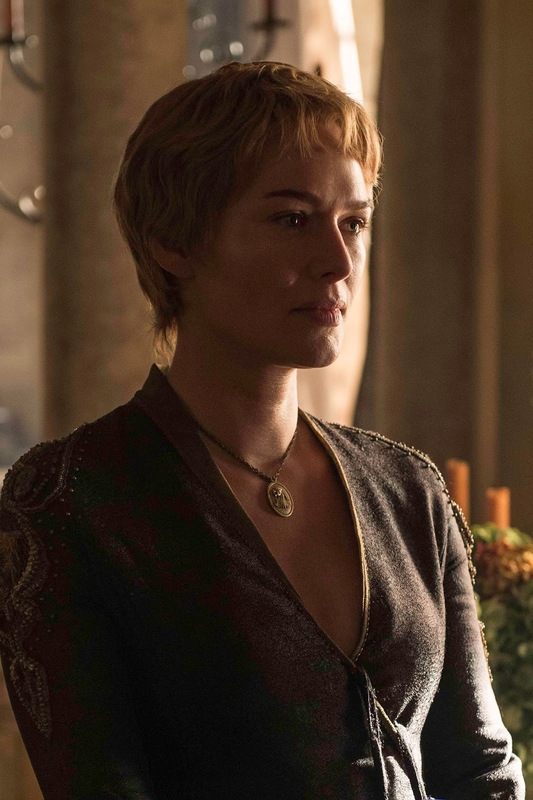 Check out the photos from Game Of Thrones Season 6. 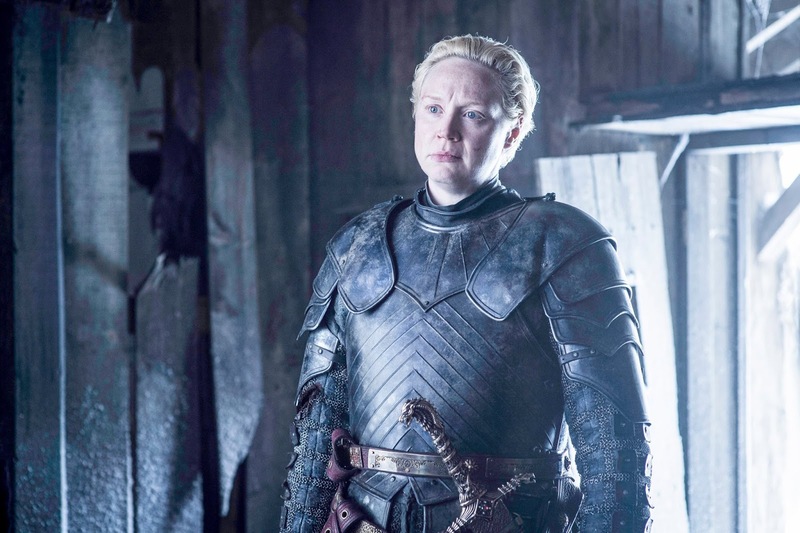 And watch these dramatic videos from the series, featuring some of the well-known house banners and disturbing lines from major cast members. 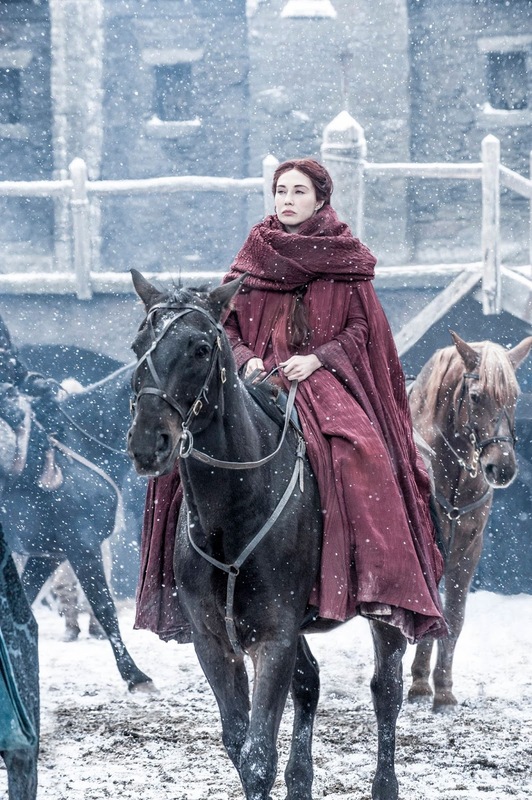 And here is the trailer if you missed it, or would like to see it again. 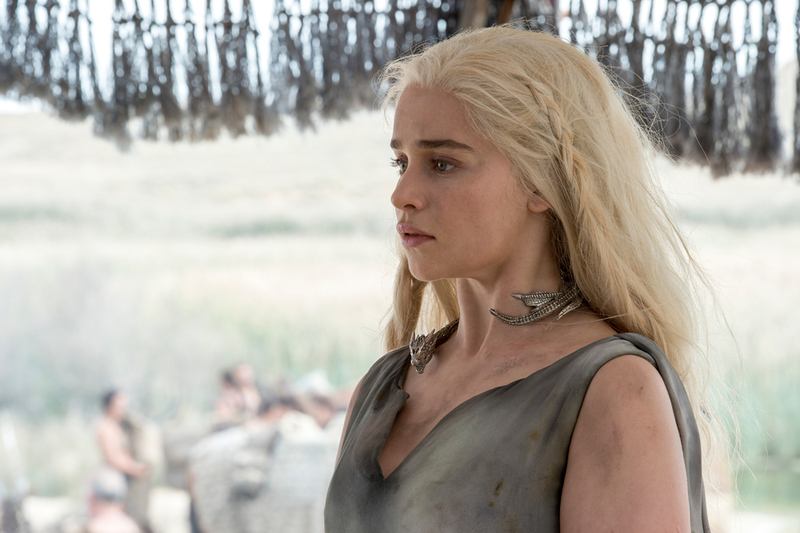 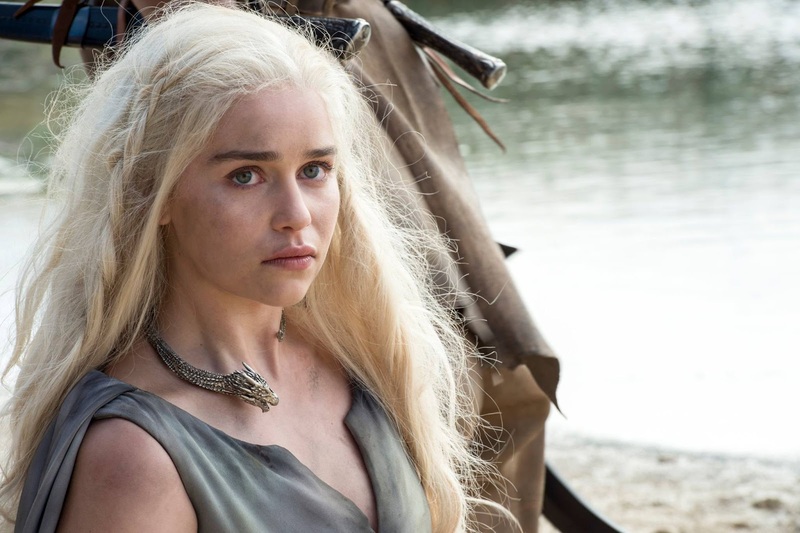 Game Of Thrones Season 6 will premiere on April 24, 2016.